Add an industrial style to your home by introducing this magnificent Tribeca Tall Bookcase. 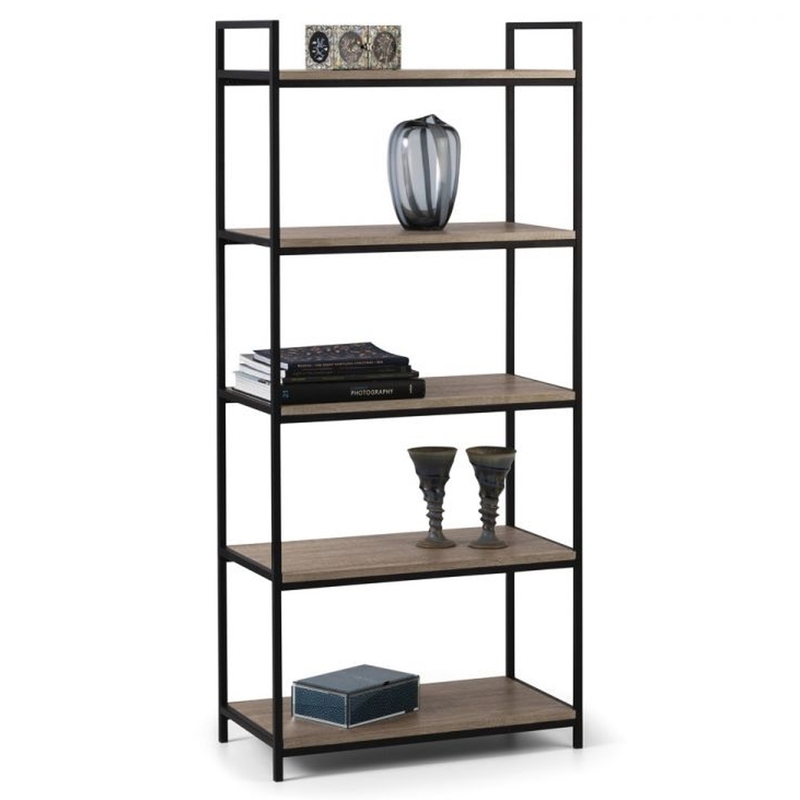 This bookcase has a very stylish industrial style that looks very charming and modern, as well as looking very eye-catching. This piece is created from powder-coated steel and is given a Sonoma oak effect finish to further enhance the industrial style.